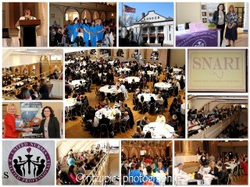 Thank you for attending the 2015 SNARI Annual Convention! serving you, the student nursing population of Rhode Island. following the link below and taking a few moments to fill out the survey.